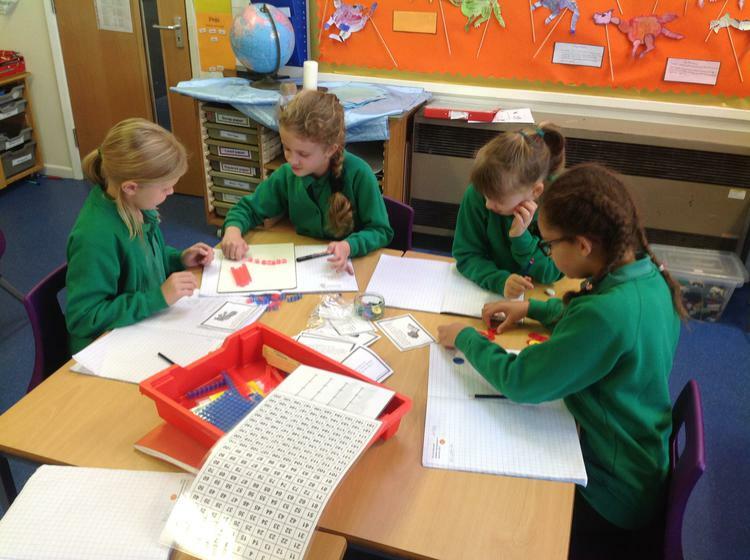 Maths at Sutton Courtenay is visual, kinesthetic, problem solving, challenging and fun! 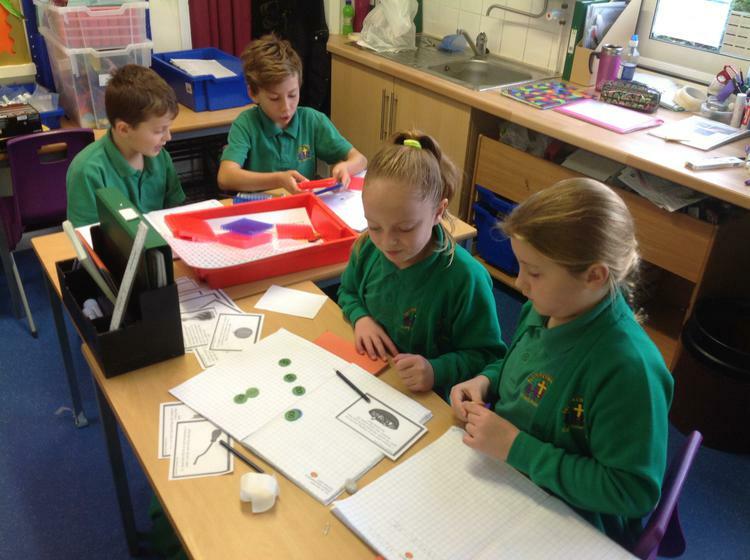 Children are encouraged to use a wide range of resources to explore maths and develop a deep mathematical understanding and fluency. We feel strongly that our children should be taking a mastery approach yet recognise that they also benefit from repetition to support their retention. With this in mind, our staff use the Abacas scheme to support and guide (but not direct) their planning and teaching. We feel Abacas offers a mastery approach through a spiral of learning and regular investigations and problem solving activities. 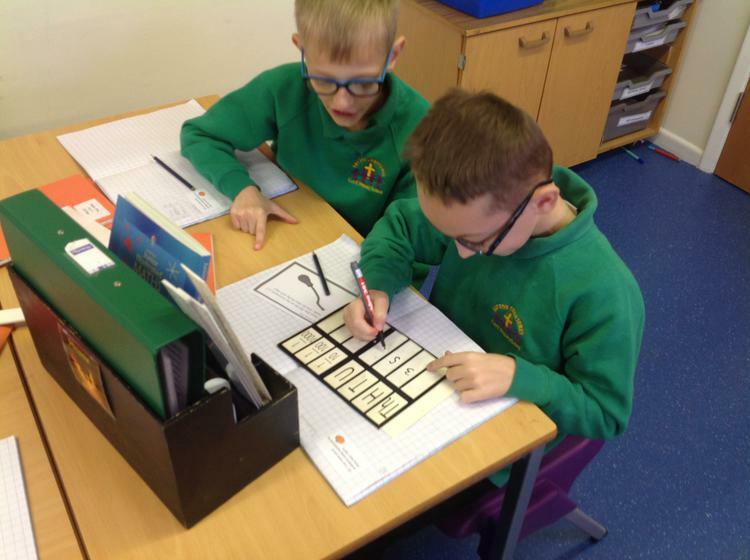 Whole class teaching enables all children to access the learning whilst differentiated activities, and levels of support, enable the needs of individual children to be met. 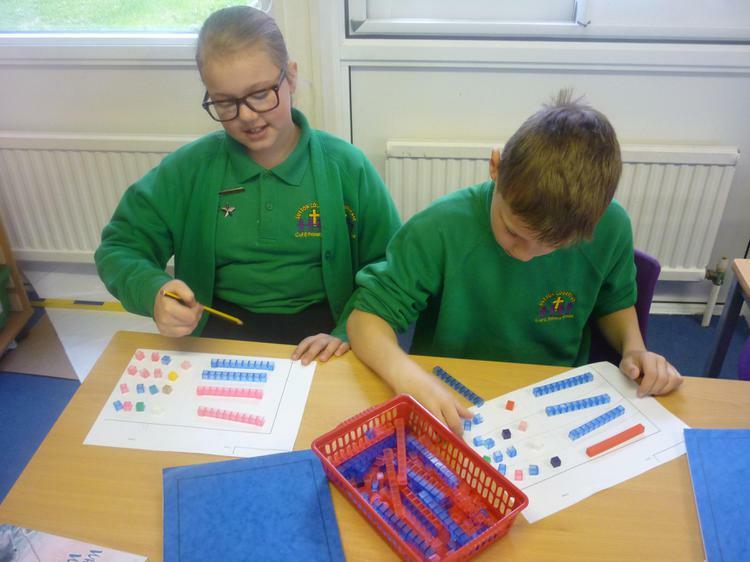 Our children love the Abacas electronic and text book visuals, which are supported in the classroom by careful planning for (and use of) physical resources such as Diennes base ten, Numicon, number lines, bead strings, place value counters, number squares, bar model rods and much more. Our teachers are skilled at using questioning to facilitate the children to discover for themselves and to explain their thinking. Teacher verbal feedback and marking is designed to move learning on and our children enjoy developing dialogues when responding to teacher comments. They especially delight in posing questions for the staff! During lessons, children are encouraged to discuss their ideas with their learning partners and participate in peer marking and feedback to enable them to learn from one another. Each classroom also has a Maths Working Wall that the children can use to support their understanding or to remind them of different methods they might use to solve a problem. 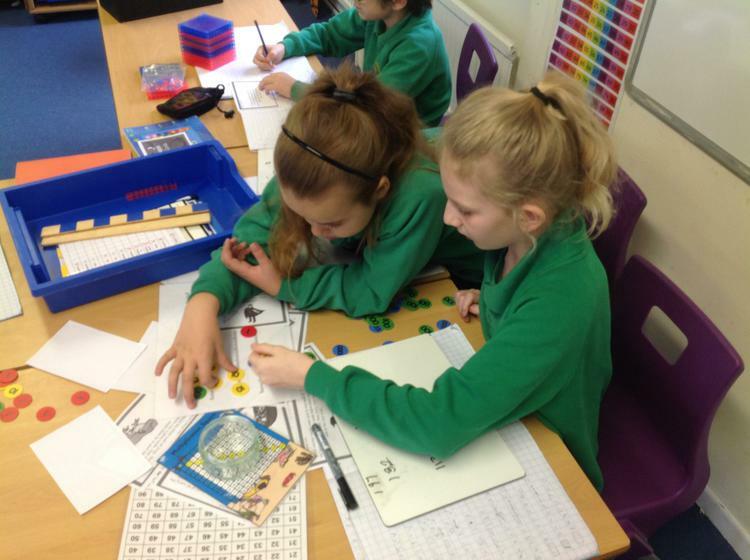 In KS2 all children participate in the Times Table Challenge. 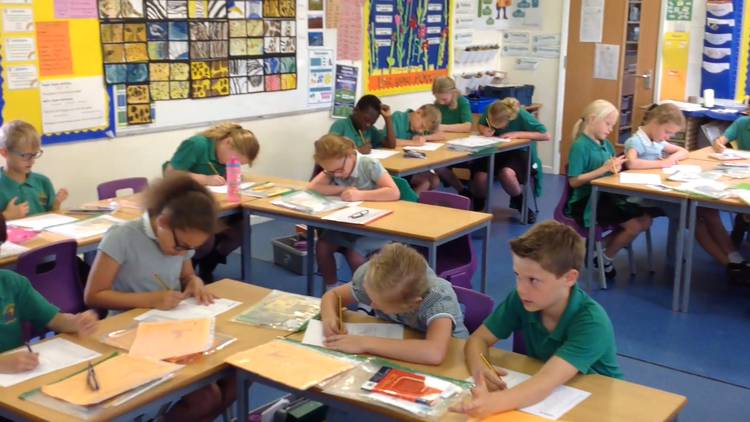 On a daily basis they have three minutes (four minutes for Year 3) to complete a series of times table multiplication questions and move from level to level. By the time they reach level 10 the children need to answer 100 questions to pass (2-12 times tables). 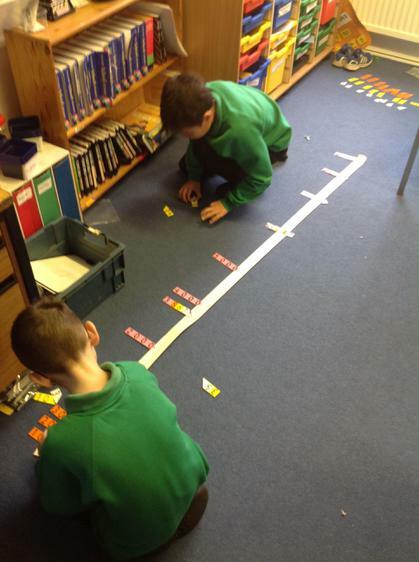 After that, the levels include division, square and root numbers and times tables to 17. There are 24 levels but the children are rewarded with certificates when they pass levels, 5, 10, 15, 20 and 24. The children thoroughly enjoy this challenge as the excitement in the room can be contagious. Watch the video below to see a daily challenge in progress. Helping your child with maths at home. You can make a huge difference to your child's understanding of maths just by talking and playing at home. Take a look at the presentation we gave to parents at our Maths at Home Parent's Forum.